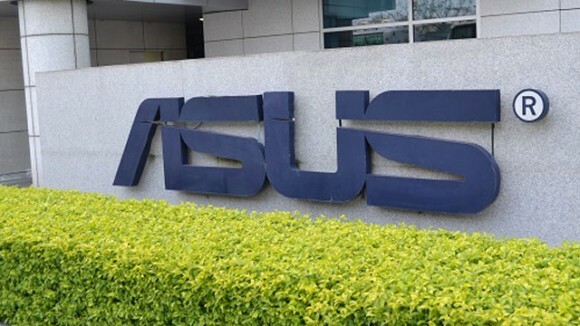 Just days after HTC's stock tanked following the company's revised outlook for Q2 2015, Reuters is reporting that Asus is considering purchasing the struggling Taiwanese company. "Our chairman has chatted about the topic internally," said Asustek's Chief Financial Officer David Chang. "Still, the chances of an actual takeover are not big as Asustek is a company that has depended on organic growth." As you might already know, HTC's latest One M9 flagship Android smartphone has failed to impress the customers - last month, there were reports that the company is cutting component orders for the device by 30%. In damage control mode, HTC has now promised to out a new "hero product" later this year. Really? I do have some Philippines buddies. They told me HTC phones selling like hotcakes in your country, even better than MyPhone or Cherry Mobile. But I think most people there prefer Samsung/LG and some prefer iPhone right?